Has spring finally sprung? I'm not convinced. The aesthetics of spring and Easter seem to have arrived but I'm still roaming around my house in my onesie. Anyhoo, it is the time to be getting ready for warmer days right? And that means an updated shower routine!
. Body brushing is a great way to increase circulation and decrease your chances of cellulite - which is important when the sun is fast approaching! range. The 0% silicone will hopefully mean my hair colour will last a little bit longer - we'll have to see. 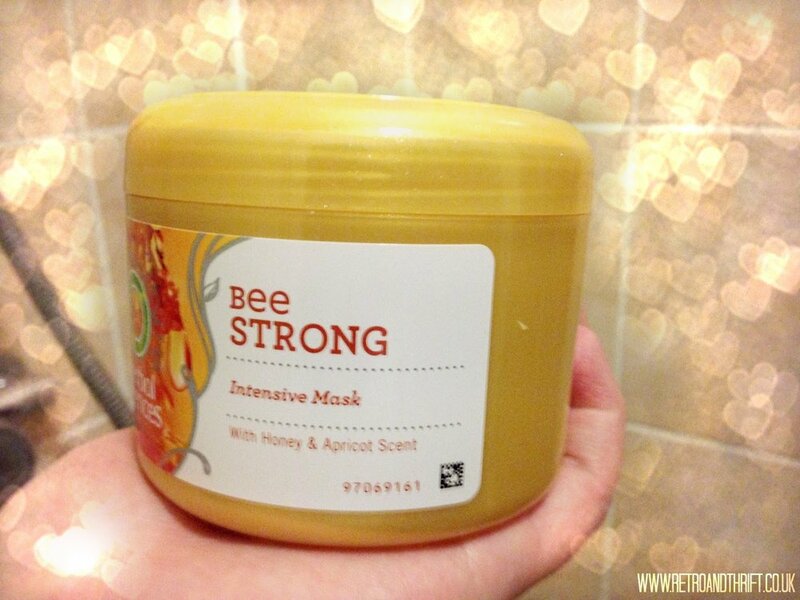 hair mask. Not only does it smell divine, but it really keeps my ends conditioned and smooth in the transitional weather. I was lucky enough to receive this little gem! 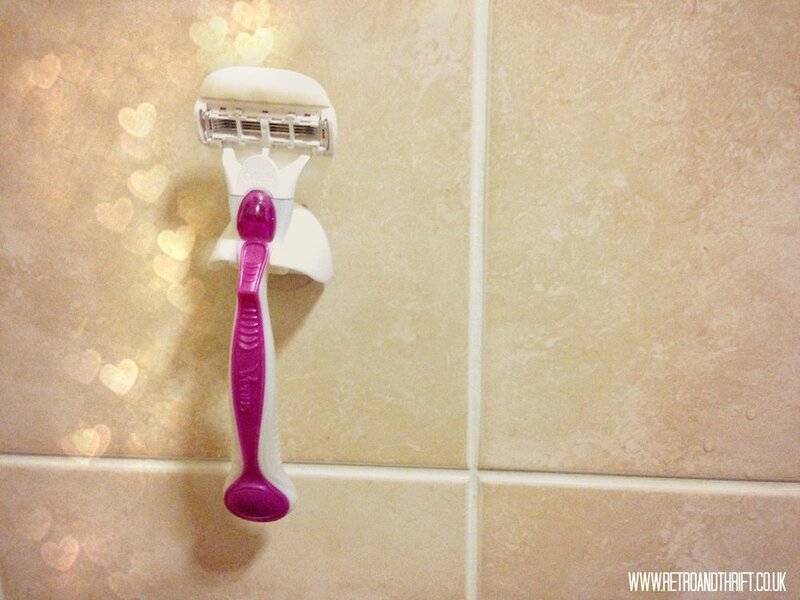 I've always used a Venus razor, however never one of the moisture bar ones. and I can vouch that it works a treat. I'm not too sure how long the moisture strip will last, and I think a downside to this would be having to change your razor head more frequently - however as you don't need a separate shaving cream it is probably worth it. It also comes with a really useful holder that sticks to your shower wall. 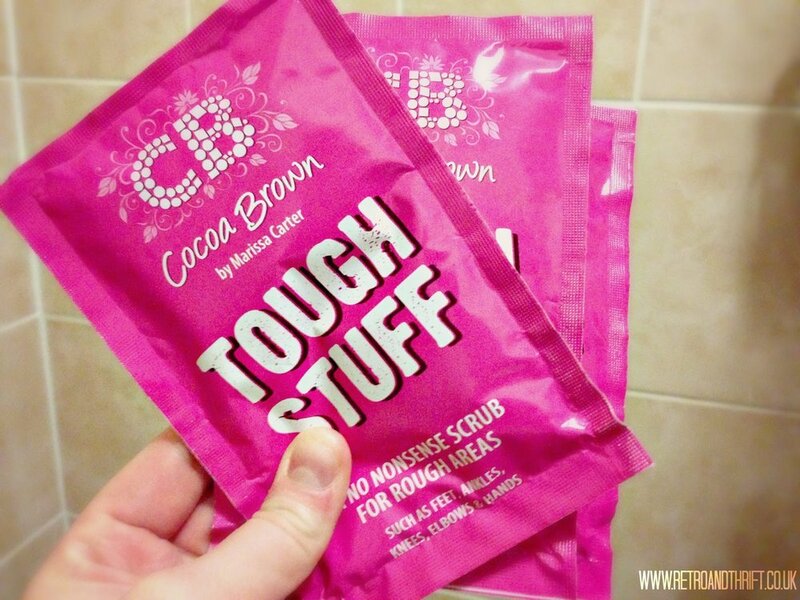 scrub is actually for wearers of fake tan however I find it works well on paste-y legs too! I actually got these samples for 30p each from Superdrug - they're handy to pop in my bag when I stay over at my boyfriends. - I always associate Baylis and Harding with gifts but now I will keep my eye out when treating myself too! 8. A FLASH OF COLOUR? for letting me try new things!